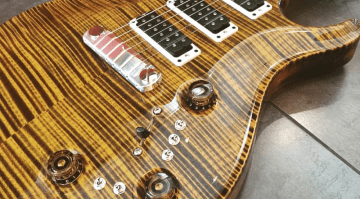 PRS today confirmed the rumours that have been swirling around the internet over the last few weeks of a new single-channel anplifier, and announced the brand-new PRS J-MOD 100 John Mayer Signature model guitar amp. The new J-MOD 100 has been a not-so-secret product for quite some time now. 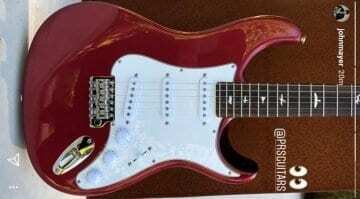 Many of the specifications were leaked online on various guitar forums. 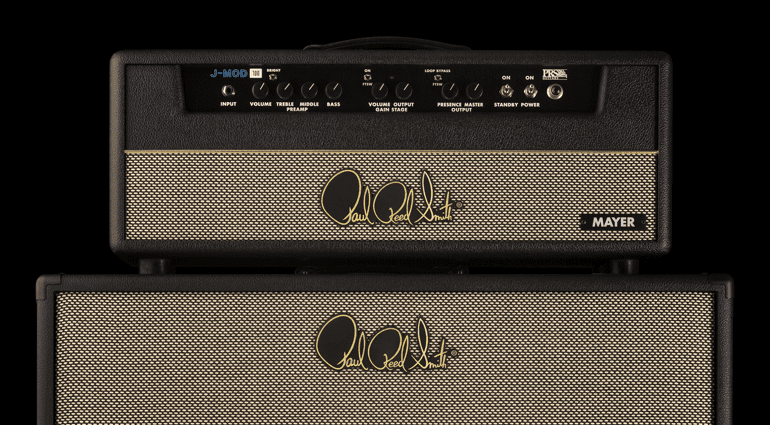 PRS J Mod-100 John Mayer signature guitar amp. The worst-kept secret ever? No Tube Screamer overdrive here. in fact, Mayer name checks Marshall-like overdrive as being part of the inspiration for the drive on the J-MOD 100. The amp runs off of four 6L6 power amp tubes and has another four 12AX7s in the preamp section. Nothing surprising here. 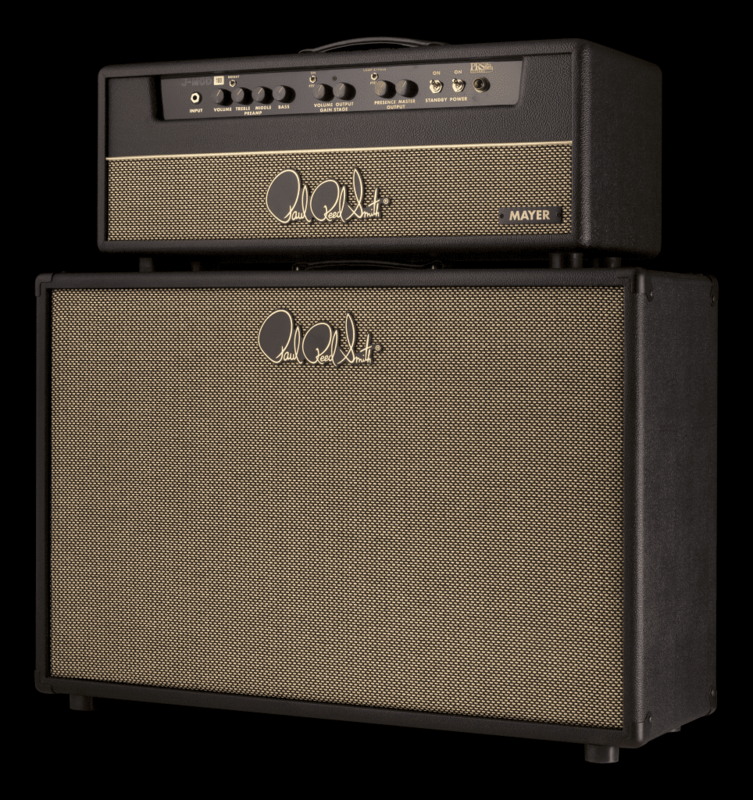 In the video accompanying this announcement, Mayer states that he, Paul Smith and Doug Sewell “worked hard” designing this amp, and he seems genuinely proud of it – so it should sound pretty good. So quite a few surprises and some distinct artist choices in amongst them all, it seems more than just an ‘off the shelf’ amp tweaked a little and with a famous name slapped on the front. Paul Reed Smith and John Mayer seem to both be totally on the same page, so I can imagine this would probably have been a labour of love for both of them. 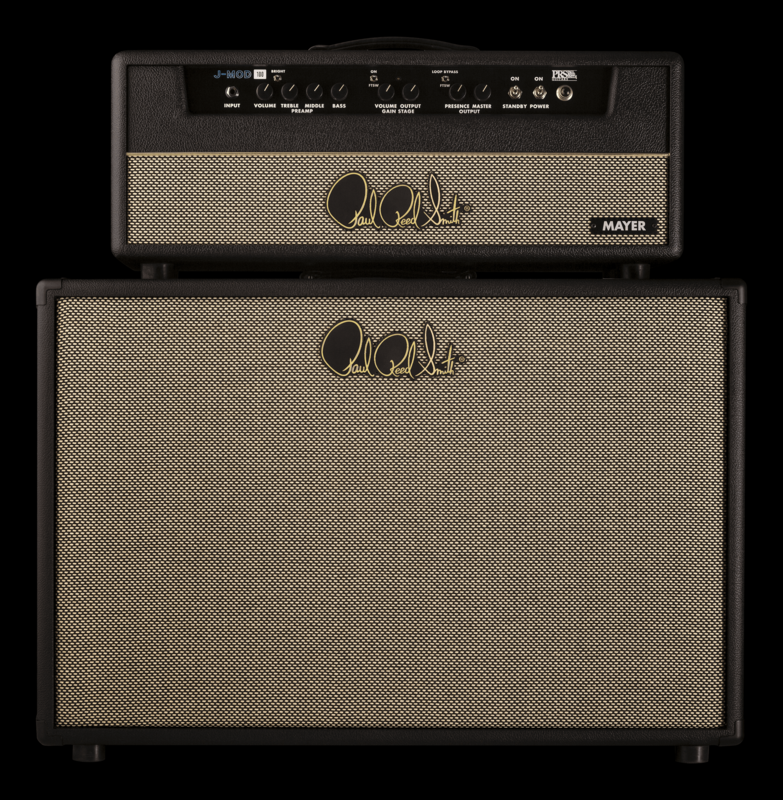 My recommendation would be to go check out the video below and then pop over to the PRS site here for the full specifications and a little back story on how this amp came into existence. No official information is available as yet, but we will, of course, keep you informed, so check back for updates on this release as we get them. 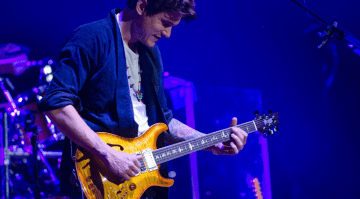 PRS John Mayer Super Eagle: Soaring to new heights? 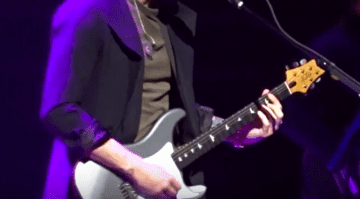 PRS John Mayer Signature model guitar for 2016?